View of the Half Dome from the Glacier Point. Another view from the Glacier Point. 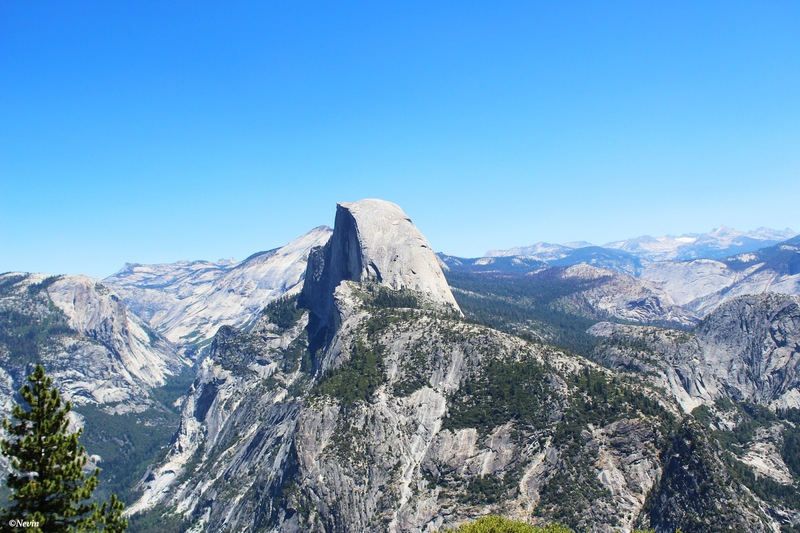 Half Dome is one of the most sought-after landmarks in Yosemite National Park, California. 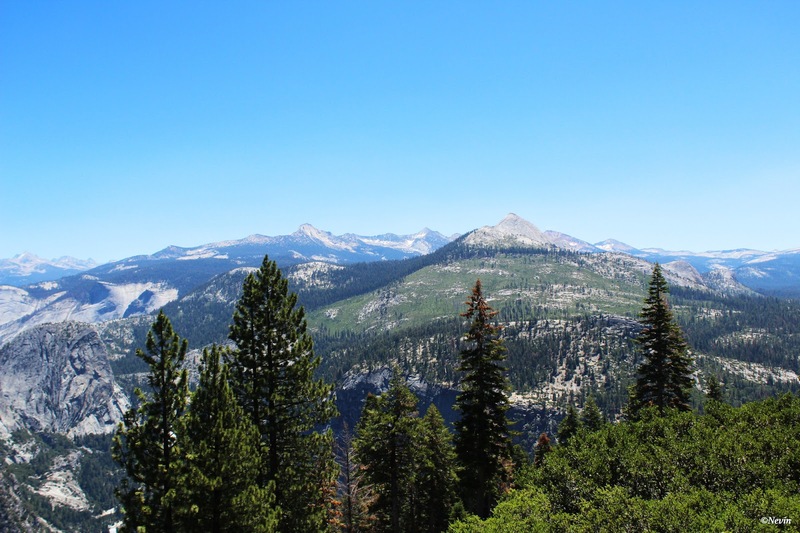 It is a granite dome that stands at nearly 5,000 feet above the Valley floor. One side is a sheer face while the other three sides are smooth and round, making it appear like a dome cut in half. Never tire of this scene. Great view! We went there last year and we really love it!